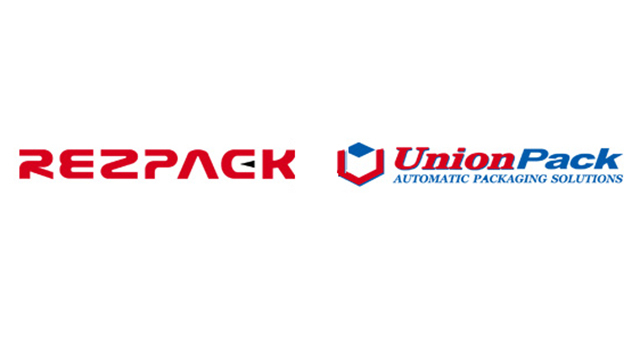 Thanks for visiting website of RezPack! 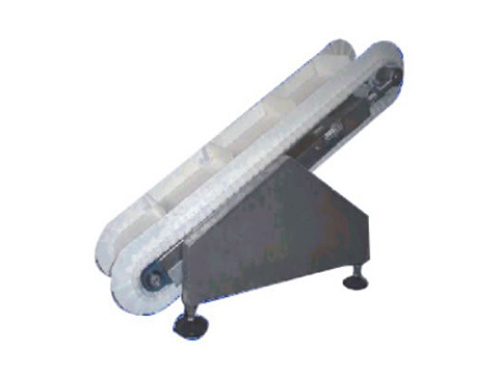 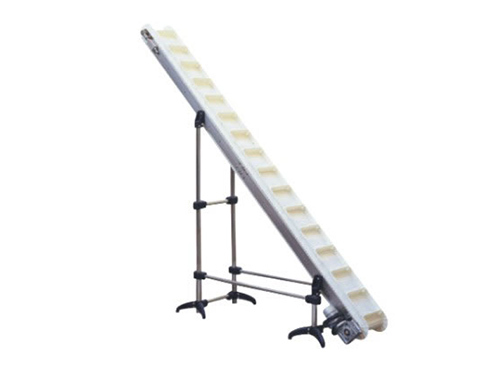 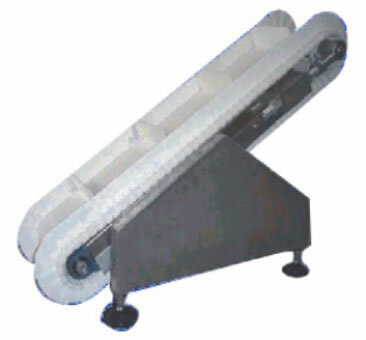 This page gives detailed introduction of RezPack conveyor equipment, which includes many types shown as below. 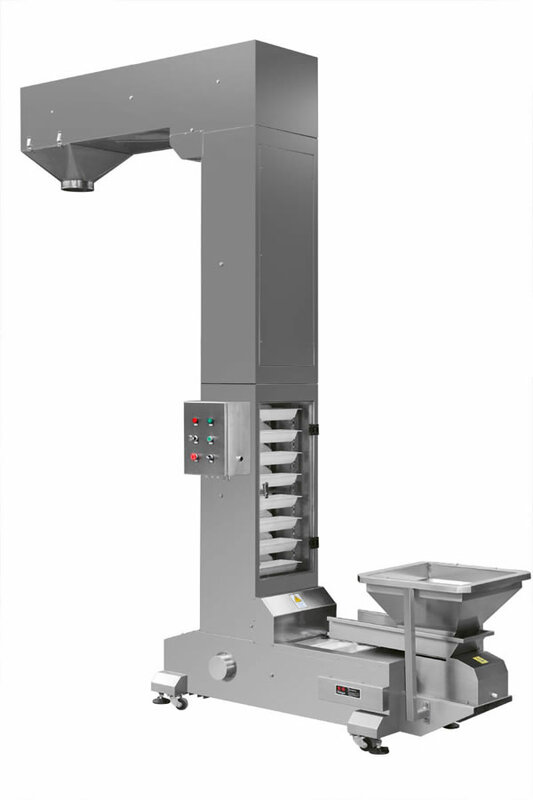 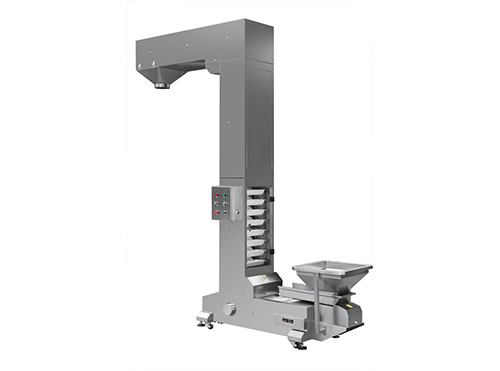 RezPack, an ISO9001 approved conveyor equipment manufacturer, is experienced in producing superior pre-made pouch packing machinery, vertical packaging machine, pillow type packaging machine, and others, for customers worldwide. 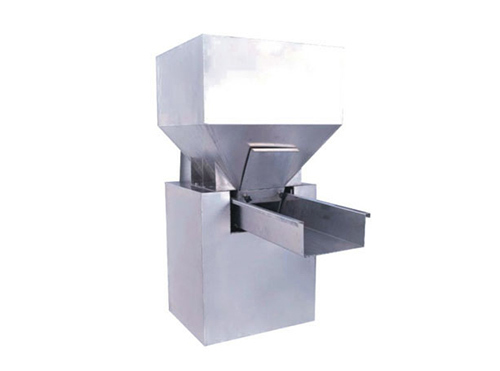 As a result of primary focus on product quality, RezPack granule packing machine, powder packing machine, and liquid and thick liquid packing machine, etc. 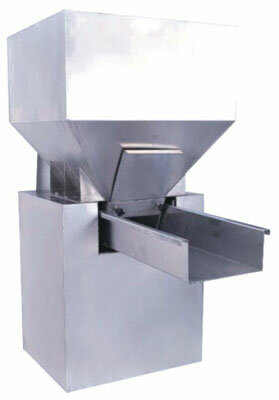 are CE certified and becoming increasingly popular for use in food, beverage, medicine, and electronics industries, etc. 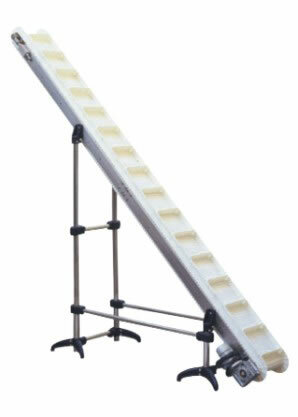 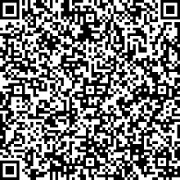 If you are interested in RezPack products, please see related webpage for more detailed information.